Summertime is tricky also because vacation spots are so popular that plans need to be nailed down well in advance, otherwise you risk paying peak prices and finding no rooms available. Exotic locations, sandy beaches, chilly weather, Total relaxation and quality time with friends and family this is what summer is all about. A vacation in the summer months is one of the most cherished experiences we have each year. Flying Venus Travels a tour operator in Bhopal is here to benefit you from a change of scenery, a new set of Happenings and awesome new discoveries for your heavenly travel experiences you gonna love throughout your life. 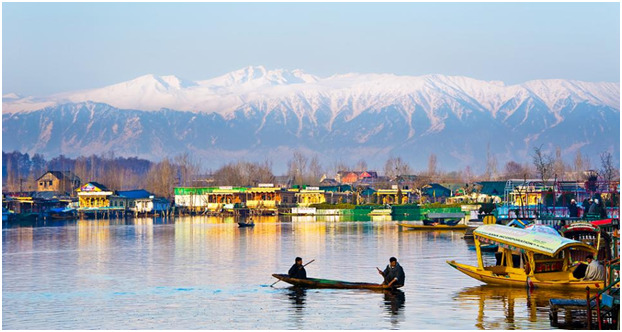 Kashmir tourism is all about taking boat rides on beautiful lakes, enjoying breathtaking vistas of enigmatic valleys and basking in the beauty of magnificent flower gardens. A Kashmir tour is your best chance to escape into the nature and trek up the lofty mountains. Get the best Kashmir holiday packages and get a chance to revel in the beauty of shimmering Dal Lake surrounded by snow-clad mountains. Kashmir tour packages give you a chance to explore the most beautiful destinations including Gulmarg, Srinagar, Sonmarg and Pahalgam with Flying Venus Travels. 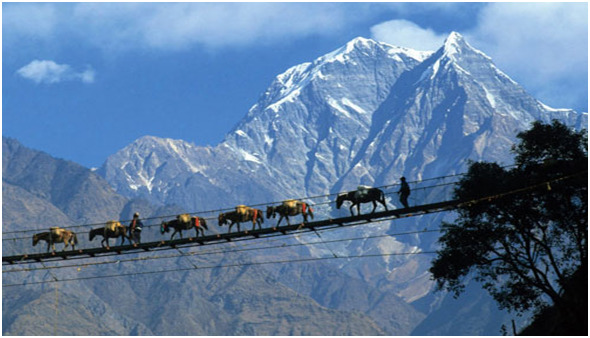 Uttarakhand offers limitless opportunities for tourism and adventure. There is something for everyone – Pilgrimage, Temples, Wildlife tours, Bird Watching, Rafting, Mountaineering, Skiiing, Trekking, Camping, Yoga, Meditation and much more all in Uttarakhand Tour Packages where your summers will be a dream living true. The North-East tourism boasts of places of beauty where nature flourishes with all its glory. Amidst of the many hilltops, the scenic valleys and the beautiful places to visit in North East India paint a picture that you need to see ,to believe. The clouds floating right by your side in the summers and the sun rising from the valley, North East holds something special to experience. 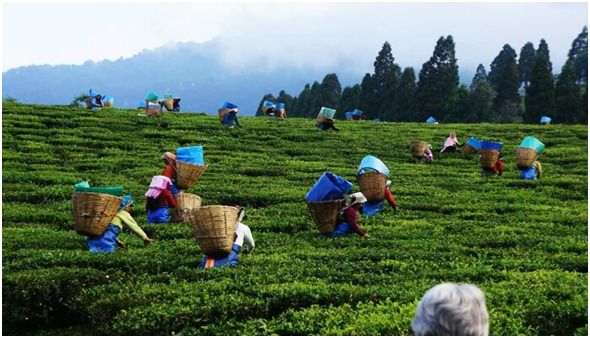 From the beauty of the tourist places in North East India to the fun-filled activities, there are numerous experiences like of Darjeeling, kalimpong, pelling,Sikkim, Gangtok, that you simply cannot afford to miss out. 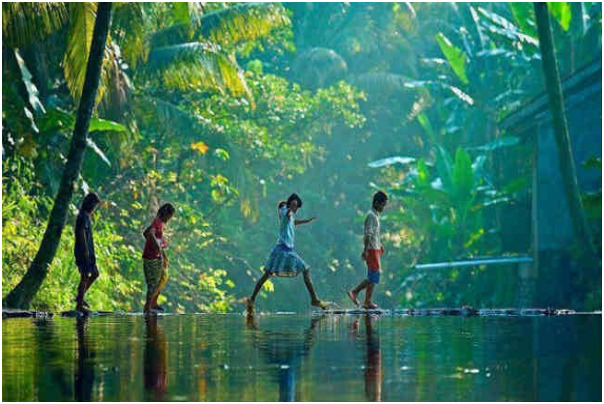 Summers in Kerala – the God’s Own County, is famous for its backwater beauty and various shorelines with serene beaches, tranquil stretches of emerald backwaters, lush hill stations and exotic wildlife, waterfalls, sprawling plantations, paddy fields, historic monuments, exotic cuisine…etc Apart from its picture-postcard beauty, Kerala is also an ideal Destination for adventure sports. You have to plan a tour that can cover main attractions like high altitude mountain ranges, gushing rivers, deep dark forests or the vast stretches of the sea with Kerala Tour Packages. 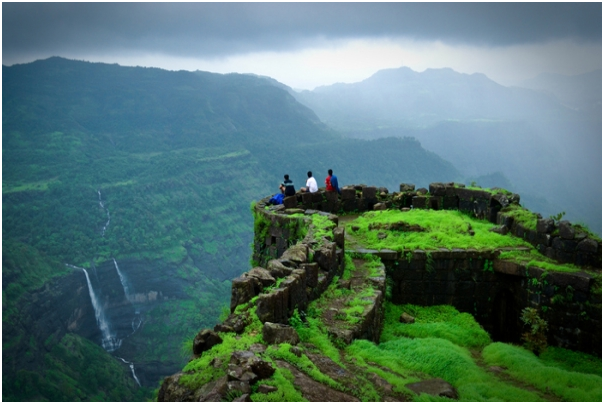 Lonavala is a popular hill station and a local getaway 110 km from Mumbai. Lies on the Mumbai-Pune Expressway, the place is perfect for all those seeking for calm and peaceful place. Every year lots of tourist from around the world visit this soothing place especially during summers & monsoon. 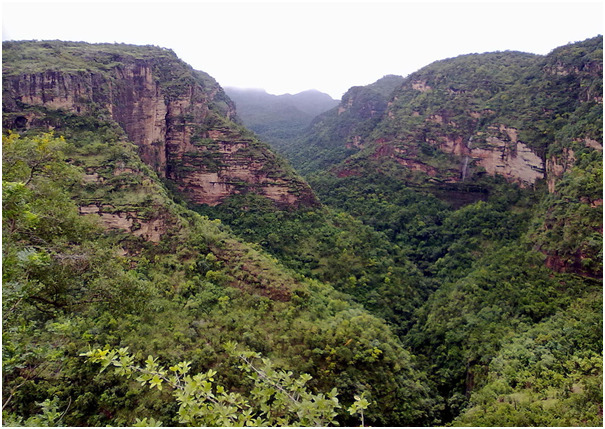 During summers & monsoon season, this hill station becomes more alive and active with lots of travel freaks. 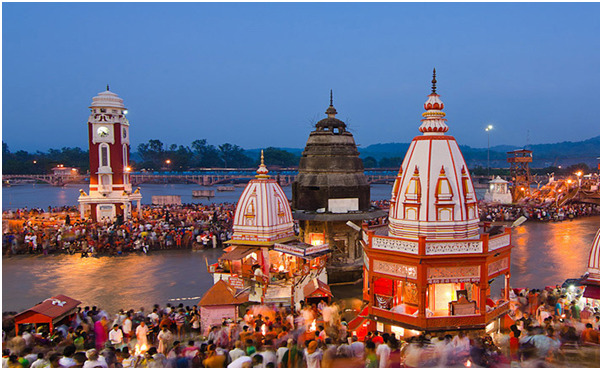 Get the best of Lonavala tour Packages to excite your summers with flying venus travels. Booking your holiday in advance will make things a lot less stress, because you will have your transport and accommodation organised before you get there. However, make sure that you leave some time in your schedule for flexibility – you might arrive there and find out about something that you weren’t aware of in the planning stage. It’s important to have room in your sche dule for these last minute spur of the moment adventures. Once you have everything planned out for your summer holidays, you can sit back and enjoy the adventure. Summer offers so much to enjoy, so have a fantastic time!